Have your ever encountered that AVI files fail to play? Don't get upset and toss them into the trash, actually, there're actually several ways you can use to repair the AVI video. The article will guide you through 4 options that are available to you. 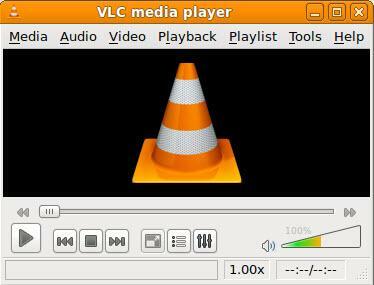 VLC Player, available from https://www.videolan.org/, is one of the best video players that comes with 2 great attributes. It is an open source application which is totally free. It automatically fixes many common problems of AVI files. As a result, you can download VLC first, and then load your target AVI file into it to see if it could repair the AVI video for you. If no, you need to look elsewhere for a solution. You do not need any technical expertise when you use Digital Video Repair, all you need is to download the utility, load your broken AVI file into the program and click on the Check Errors button. Note: Don't worry about Digital Video Repair corrupting your original file whilst it is processing. The utility will output a brand new file, in other words, your original AVI file remains untouched. If both VLC Player and Digital Video Repair won't fix your AVI file, then the next step is to try and recover the file manually. Before you go any further make a copy of your AVI file – never perform a manual fix on your only copy! There's always the chance you'll make a mistake when attempting to recover your AVI file, so only try and repair copies of the original file. An AVI file is built using an index, which functions similarly to a web page that is built using HTML code. This index must in the correct format, or else the AVI file won't play, just like a web page will not display correctly if the HTML is in the wrong format. Therefore, you can download a hex editor like Midnight Commander to check if your AVI video is in the correct format. 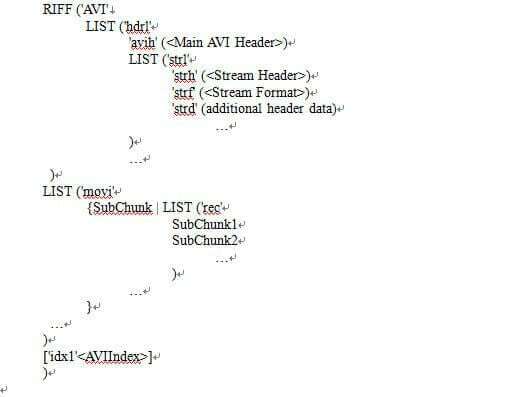 Generally, the typical AVI file format is as follows. You can use a hex editor to recover these errors, and save your copied AVI file once complete, You can then try it again in your media player. You may find that after making these edits either VLC Player or Digital Video Repair will now be able to process and repair any remaining errors. As you can see in the previous section, repairing a AVI file can mean you need a fairly decent level of computer know-how if you are forced to do it manually. If you are uncomfortable in manually editing technical computer files, then you may want to leave it to someone else. Ask around your friends–typically someone will know of a computer expert who will be able to do the necessary to repair your file. If not, go on the internet and see if any computer wizards exist in your local area. Just contact them explaining your issue and see what they can do to help. To include, if you've an AVI file that you desperately need, then don't simply give up when you find it doesn't play. Follow the tips outlined above and soon you'll be able to play your corrupted AVI file once again, whilst becoming a little more computer-savvy as a result!